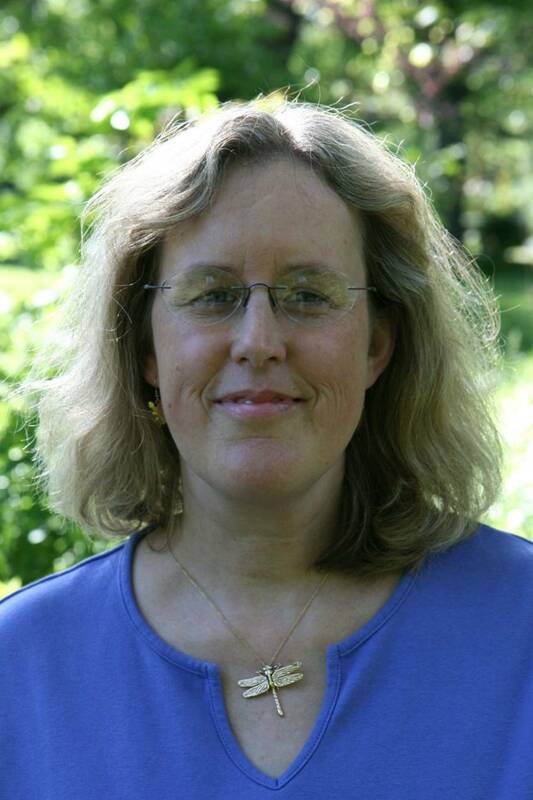 "Use this text with a unit on nutrition or gardening, or before a field trip to the market. It is a great addition to a preschool or primary grade collection." 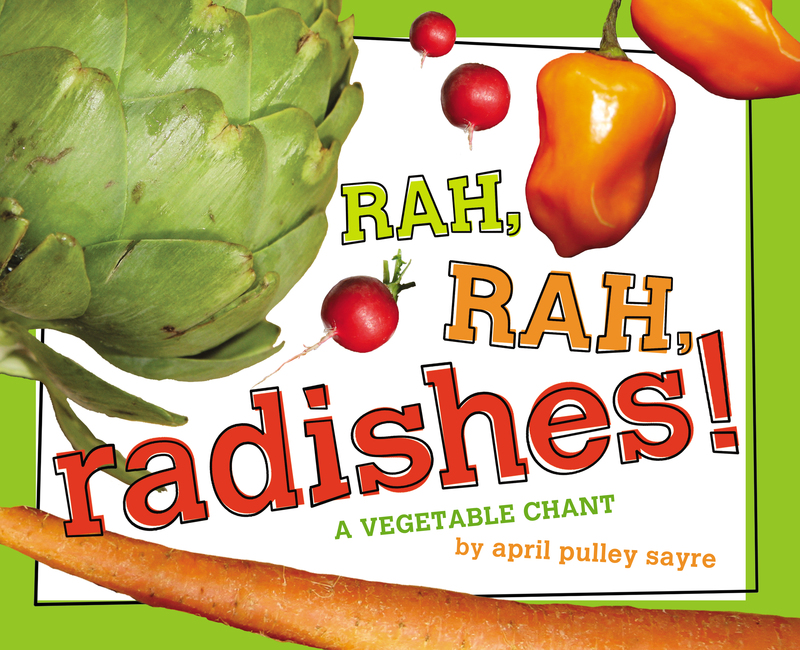 "The infectiously joyful cadence of the chants and the enticingly photographed fruits and vegetables guarantee bouncing and clapping along with probably demands for repeated readings (and possibly trips to the nearest farmer's market). While featuring the ubiquitous (carrots, corn, apples), Sayre's paeans to produce also capture the deliciously unfamiliar (kohlrabi, rambutan, mangosteen), and might be the first step to children's healthy eating." Book Cover Image (jpg): Rah, Rah, Radishes!